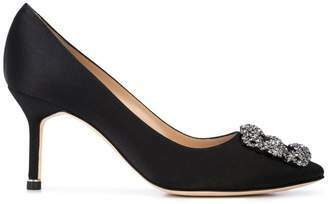 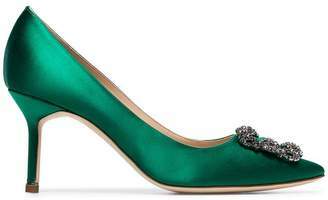 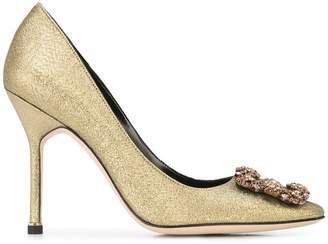 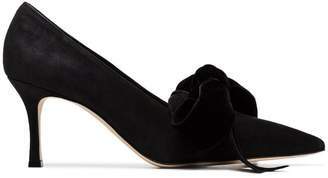 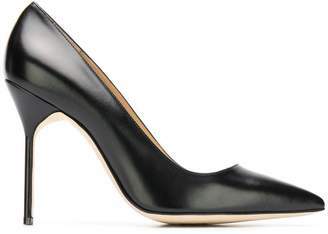 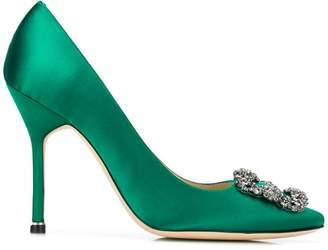 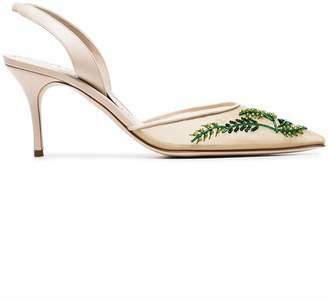 Manolo Blahnik present a classic design in the form of the sleek BB 90 pumps. 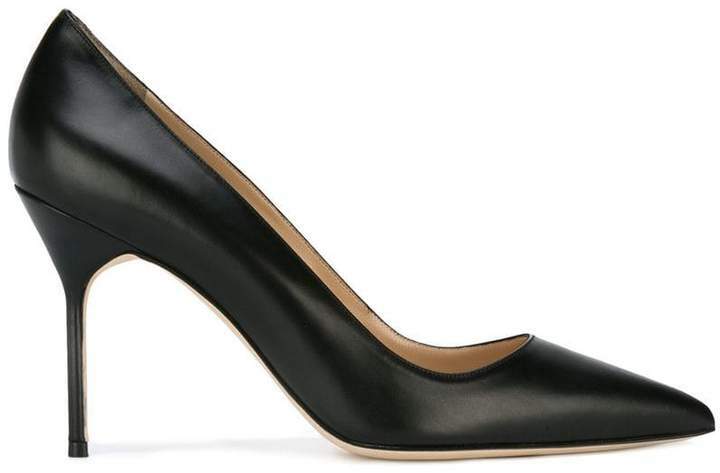 Inspired by the iconic feminine style of Brigitte Bardot, the BB range showcases the luxurious approach to footwear expected with the Spanish designer. 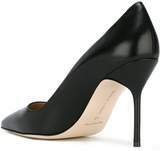 Perched upon a high stiletto heel, these leather BB 90 pumps are completed by a pointed toe and a branded insole, making for an ideal option for the everyday fashionista’s collection.